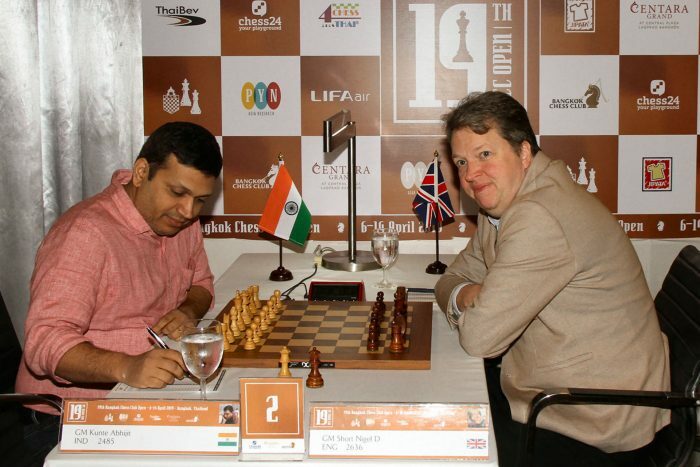 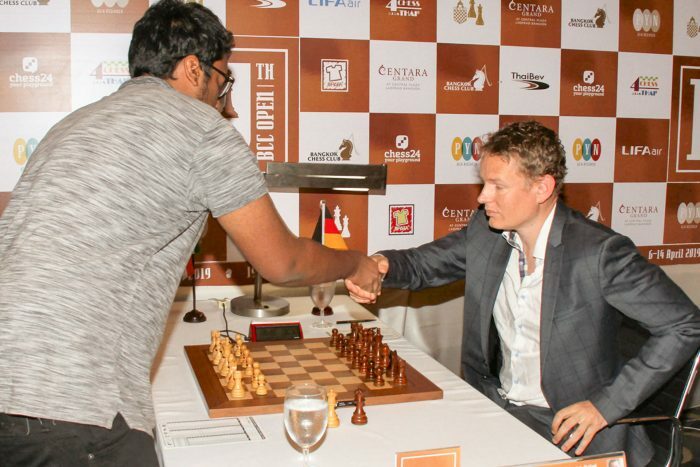 German Grandmaster Jan Gustafsson found a brilliant queen sacrifice to beat India’s Karthik Venkataraman and take the outright lead at the 19th Bangkok Chess Club Open. 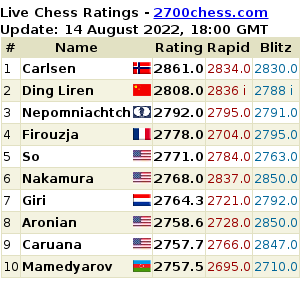 Gustafsson, 39, broke away from his 200 rivals with a game against a fellow Grandmaster that will strike fear into the heart of his coming opponents. 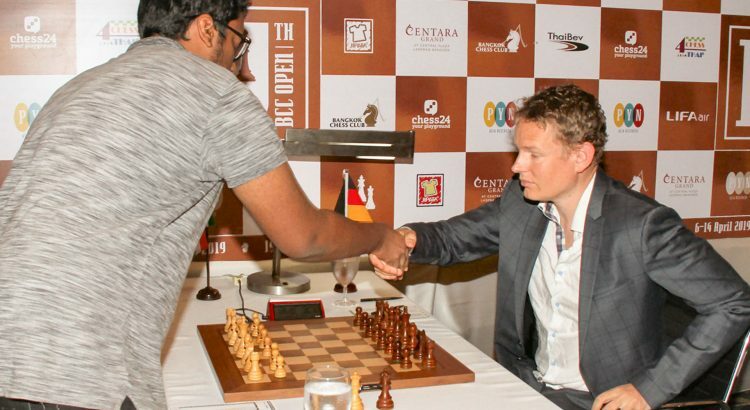 He has now scored a perfect 5/5 and is on track to repeat his BCC Open success from 2011. 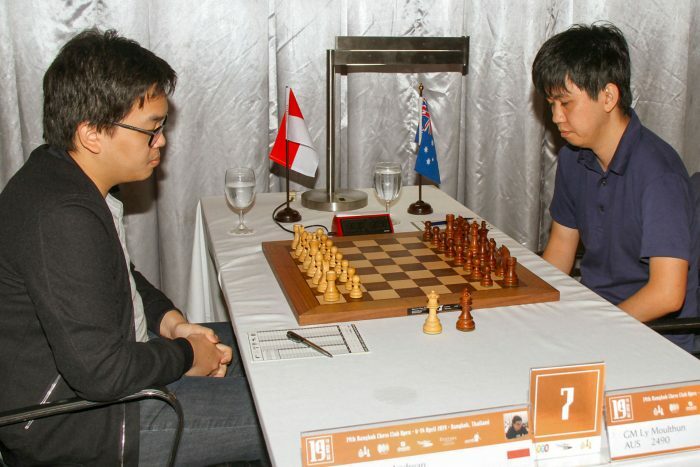 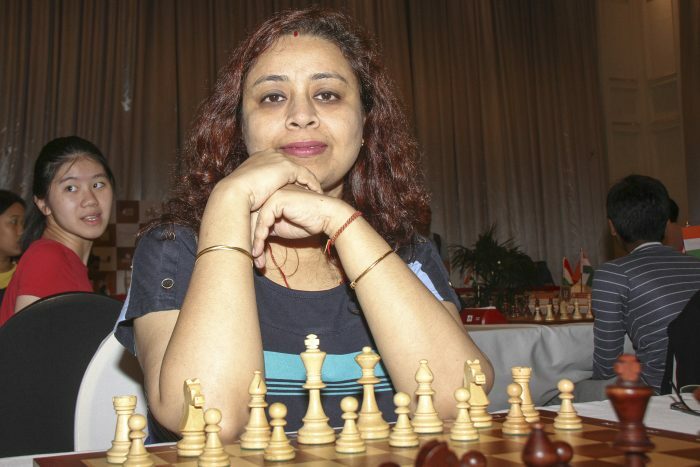 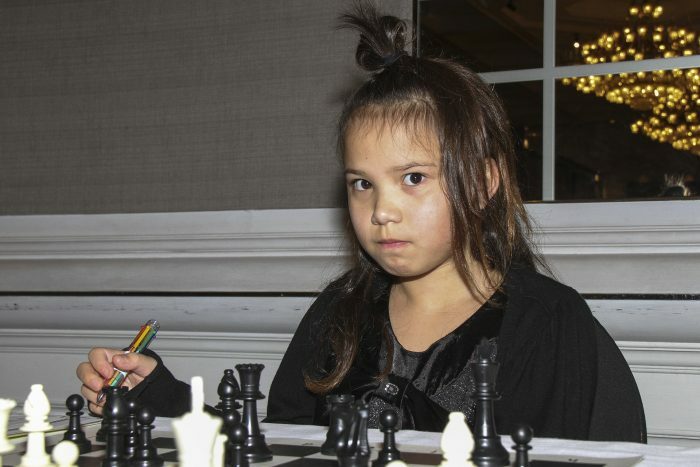 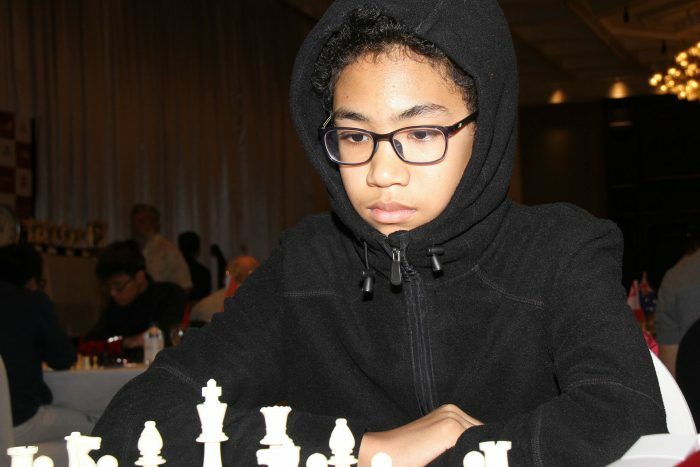 Round 5 also saw only the second defeat of a Grandmaster by a non-Grandmaster in the 2019 BCC Open when Indonesian FIDE Master Andrean Susilodinata outwitted Moulthun Ly of Australia. 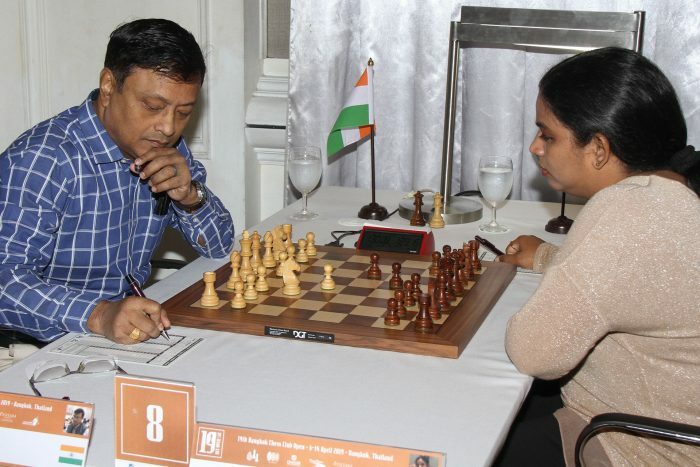 Susilodinata is now just half a point behind Mr Gustafsson, a position shared with two Grandmasters: India’s Babu Lalith and legendary veteran Nigel Short, who was a very strong player in the 1990s. 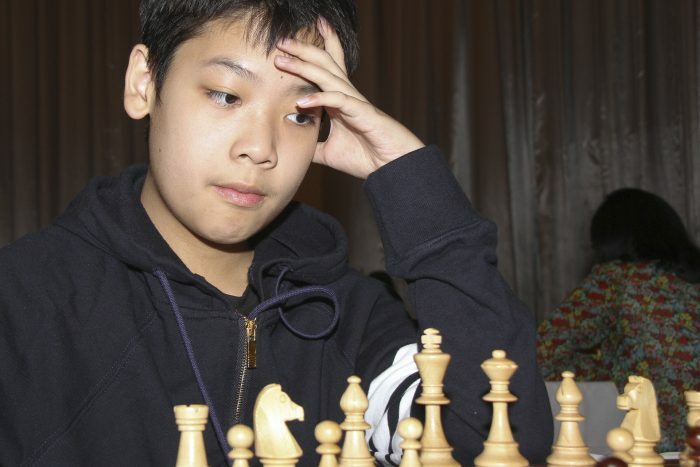 In the Challengers division, one of our greatest brains is leading the tournament. 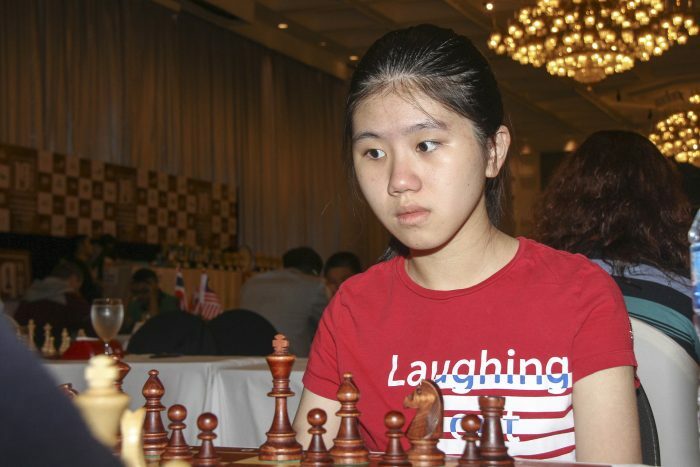 Theemathas Chirananthavat, 20, played for the Thai Olympic team in 2012 at age 14, but soon after retired from chess and went on to win gold medals for Thailand at mathematics and informatics competitions. 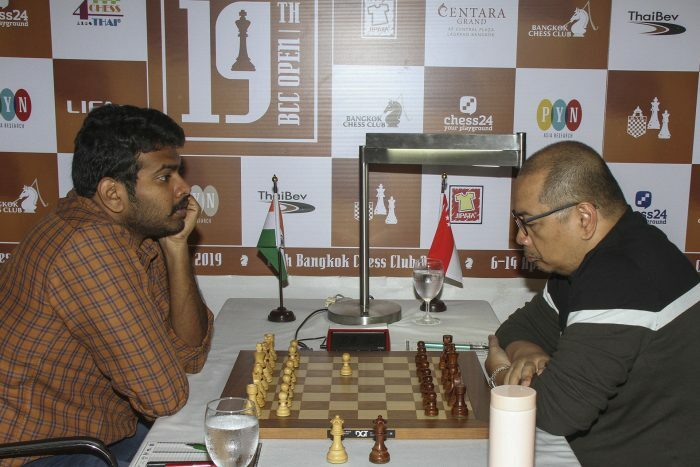 Playing seriously for the first time since 2015, Chirananthavat has won every game so far this year at the Centara Grand and is making Thailand proud. 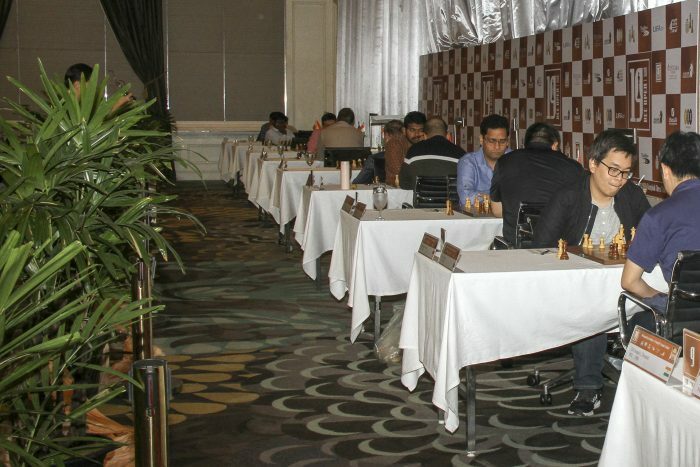 Round 6 of the Bangkok Chess Club Open will begin on Wednesday at 2.00pm and will be broadcast live on Chess24.com. 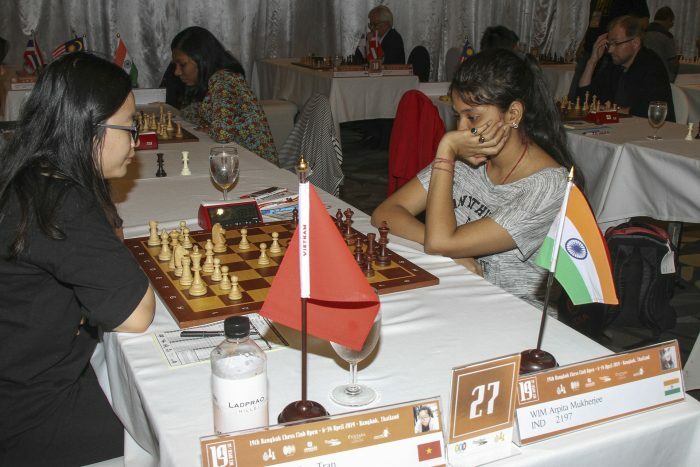 All material in the press release may be used and photos credited to Bangkok Chess Club.